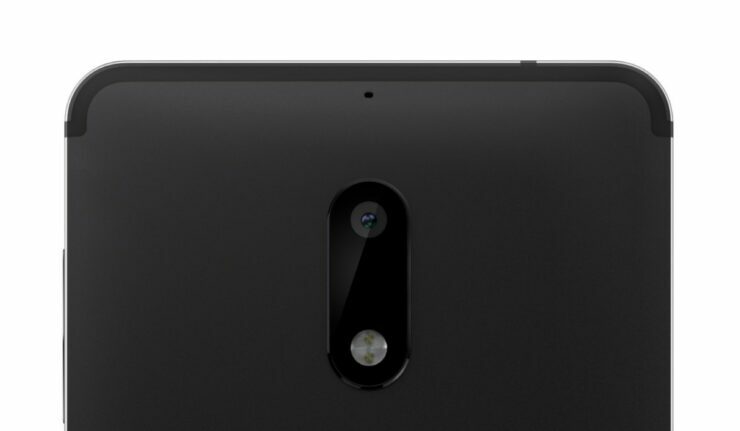 Nokia smartphones getting released this year will not have the same cameras that you knew and loved. After getting acquired by Microsoft, along with a series of other events that took place, the company has announced that it is no longer going to be using Carl Zeiss Optics for future devices. To explain it in better terms, think of Nokia like BlackBerry; it does not manufacturer smartphones on its own but has a different partner to carry that out. For BlackBerry, it is TCL and for Nokia, its HMD Global. Now keep in mind that Nokia will still decide on the design of the phone and if HMD Global does not come up with a design that the Finnish phone company feels is acceptable, they can choose to throw it out the window. However, Carl Zeiss Optics is not going to be an addition to these mobile devices because someone else will be handling the manufacturing of these devices. What this also means is that the PureView imaging technology will not be present in future Nokia smartphones because this technology now belongs to Microsoft after the acquisition. This does not mean that camera and video quality is going to degrade in any manner but it means that the names and branding that you once knew and loved are not going to be present on them. Nokia 8 is expected to be the flagship smartphone from the company and although we did not get to see even a glimpse of the high-end offering, it may have been for the best. Snapdragon 835 shipments are not seeing the best of days and that primarily has to do with poor manufacturing yields based on the 10nm FinFET technology. Both TSMC and Samsung have been experiencing trouble with the manufacturing phase, but it is highly likely that we will see a Nokia flagship during the latter months of 2017. What are your thoughts of not seeing the Carl Zeiss Optics branding on future Nokia phones anymore? Let us know what you think down in the comments.